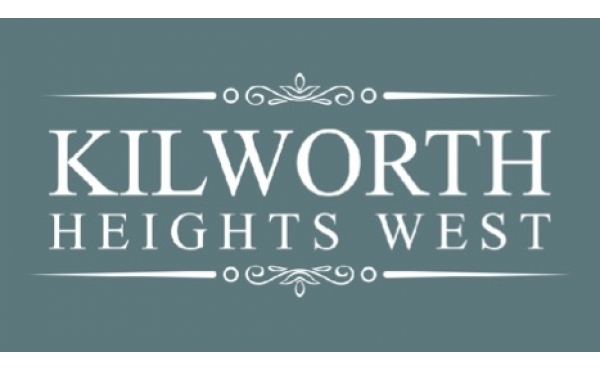 Kilworth Heights West combines the best of the country, the river, ponds, a Provincial Park, hiking trails and open spaces with the proximity of lifestyle, education, shopping, world-class medical and a thriving arts and business community at your doorstep. Nestled in the lower Thames River Valley, the Kilworth Heights West development will place you close to nature at a pace less frantic. The development will feature family homes in a range of designs from traditional to modern, townhomes and condos and a light commercial block will cozy up to Glendon Drive at the gates to Kilworth Heights West. Priced to appeal to wide range of buyers from first time home owners to those seeking a full-size family home in a stable community at the edge of nature. 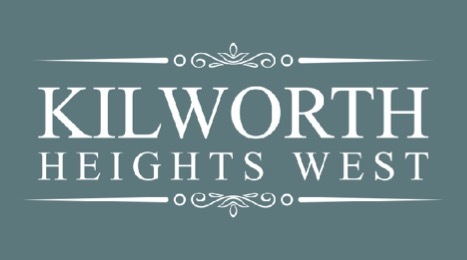 Kilworth Heights West will merge the top builders with customizable plans to please the most discerning home owners. But move quickly for best lot choices. Make the call to move to Kilworth Heights West, a Tridon Group community.